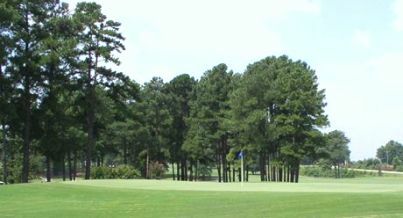 Timberlake Golf Course, is a Semi-Private, 18 hole golf course located in Chapin, South Carolina. 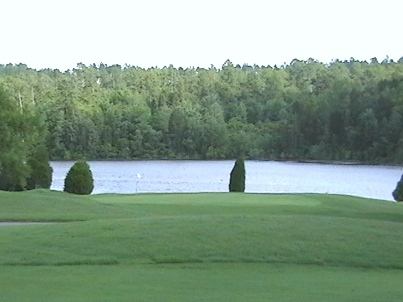 The Timberlake Country Club course is located on Lake Murray. 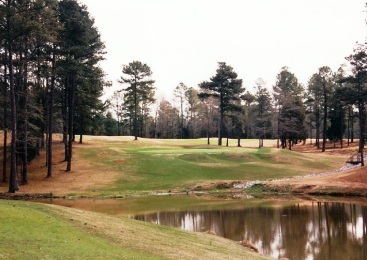 The course first opened for play in 1988, and was designed by Willard C. Byrd. 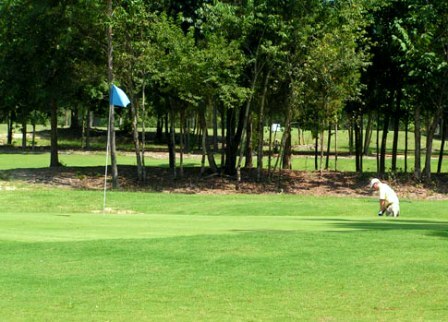 The course mixes right and left doglegs, flat and hilly, and puts water in play on seven (7) of its 18 holes. From the tips the course measures 6,579 yards and over 5,000 yards from the forward tees. The slope rating reflects the challenge of Timberlake,139 from the back tees and 119 from the forward tees. Only two holes, number 10 and 18 are parallel. 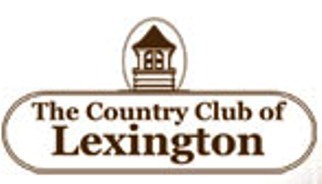 #1 offers an easy introduction to the course. 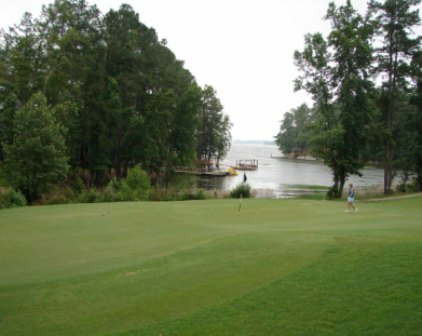 This short par 4 hole has beautiful Lake Murray along the right side and a steep bank along the left. Keeping your tee shot in the fairway is a definite plus. You will have a short iron into a green that slopes to the right toward a deep greenside bunker. Putting can be difficult or simple depending on pin placement. The signature hole is #18, a beautiful Par 5 hole measuring 483 yards from the back tees and requires a blind tee shot to a those willing to go for it can reach the green in two shots. 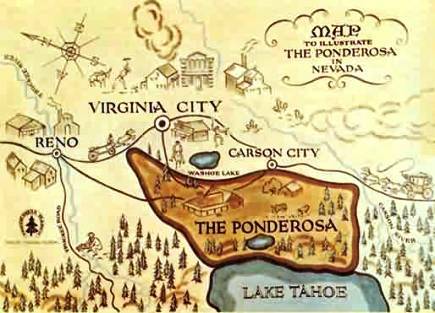 But, if you donâ€™t quite catch the shot pure, you will be in the Lake, then hitting four after your drop. Pin location can change club selection.